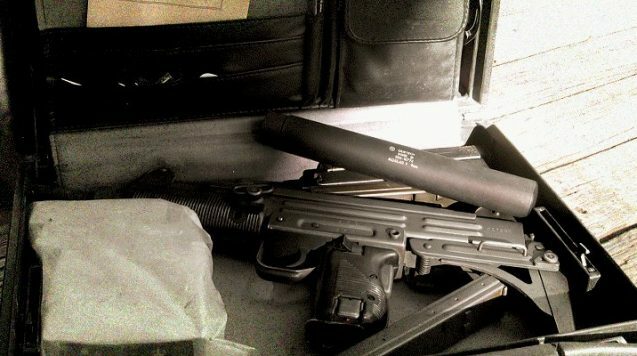 The MOSSAD-II is made to fit interchangeably between the full-size and mini UZI submachine guns with no modification whatsoever to the host firearm. 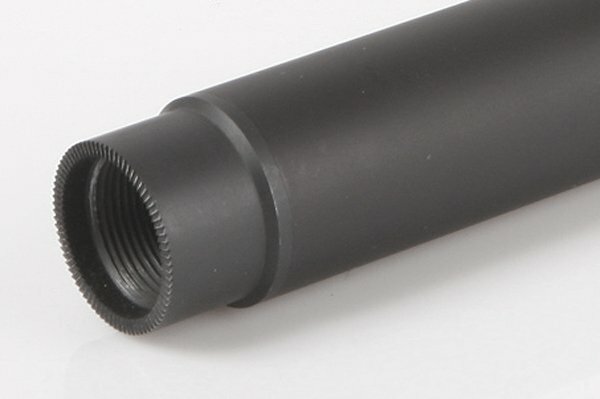 For strength and shorter overall length, the suppressor slips over the barrel and locks down tightly as it replaces the existing barrel retaining nut. The MOSSAD-II tames recoil and flash without affecting accuracy of the firearm. 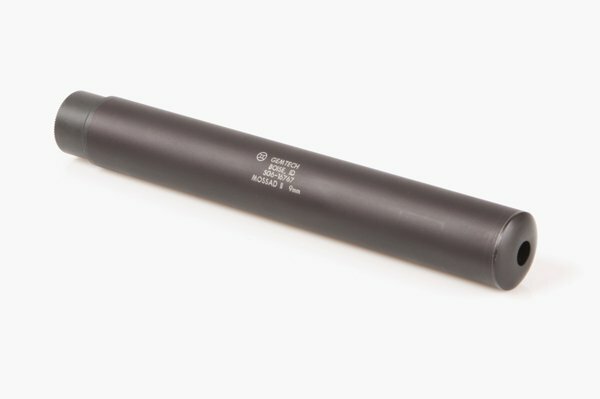 Keeping with the compact performance Gemtech is known for, it outperforms many significantly larger, more expensive, and heavier suppressors. 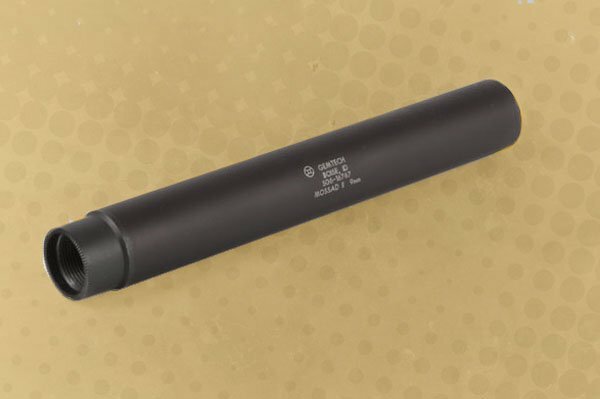 As one of the oldest suppressor manufacturers in the U.S., we can proudly – and honestly – report lifespans proven in excess of 200,000 rounds through MOSSAD suppressors still providing service use.